The manufacturer of the enormously popular, cult instant noodles brand – 2-minute Maggi – Nestle India has come under intense scrutiny after some quality tests recently showed that world's favourite Maggi's Indian variant contained more than permissible levels of the heavy metal lead and the taste enhancer MSG. The revelations made by a private lab quickly snowballed into a major controversy with several states across India banning the product, as well as ordering inquiries into the quality of instant noodles and several other instant food products from all other brands. 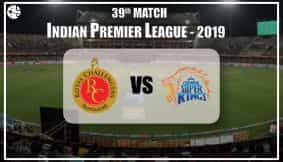 Nestle India is a multi-crore company, behind many other cult brands and products like Milkybar, Kit-Kat, Bar-One, Milkmaid, etc., apart from Maggi. 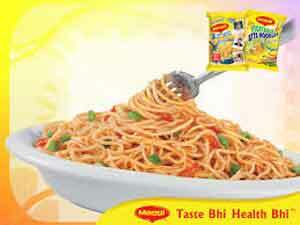 However, it was Maggi, which contributed to nearly 30% of Nestle India's turnover, acoounting to nearly Rs 9000 crore. With Maggie taking such a hit, even its brand ambassadors such as Madhuri Dixit, Amitabh Bachchan and Preity Zinta's integrity and credibility is being questioned. Nestle India Ltd. recently came under the scanner over the Maggi (instant noodles) food safety controversy. While the company maintained that the famous and much loved instant noodles are still safe for consumption (as per their own tests), it pulled out the existing stock of Maggi from all distributors and retailers across India. In Nestle India's Birth Chart, Sun-Ketu-retrograde Mercury are posited in the Zodiac Sign Pisces. 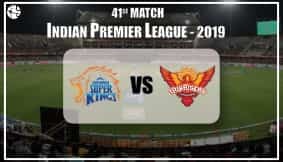 This means that Sun, the signifier of prestige and social image, is coming under the malefic shadow of Ketu, and is also getting adversely affected by retrograde Mercury. Further, Natal Rahu in Nestle India's Chart is placed in Virgo Sign in the Chart's 7th House. 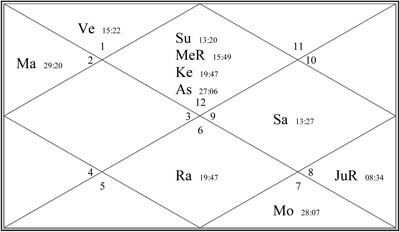 Saturn-Ketu Grahan Dosha also exists in this Chart by Birth. I. Currently, the malefic Ketu is transiting over Nestle India Ltd.'s Natal Sun, Ketu and retrograde Mercury in its 1st House-Ascendant. As aforementioned, Sun is the Astrological signifier of brand, image, fame, confidence, public reputation. And, the traversing Ketu has been passing over the Sun degreecally. Also, while the Maggi controversy came to the fore, the transiting Mercury was retrograde as well. Now, all this translates to a pretty complex picture, wherein the Sun in Nestle's Chart is getting heavily afflicted (due to Ketu's Natal proximity, given the moving Ketu's currently in-effect proximity and owing to transiting Mercury's retrograde motion). Under such heavy affliction, even if it is temporary, any entity is bound to face a controversy or a testing time. And, so is what happened in Nestle India's scenario. Since Maggi is a huge brand in itself, any dent in its image, and the parent company too had to take a serious beating. II. Plus, note that the transiting Saturn is passing through the company's Destiny House (9th House) – and it too is currently retrograde. This is supposed to be a challenging time full of struggles and marred by slow growth. The entity at such a time is liable to face confusions, strife, hurdles, issues over fair practices, disciplinary issues. And, we can see what has happened! III. The transiting Rahu, the signifier of illusions, controversies and confusions, is passing over Nestle India's Natal Rahu through the 7th House—the representative of partnerships, sister companies or allies. Such a planetary aspect is unfavourable, and thus Nestle suffered, owing to one of its brands. Plus, because of this configuration, Nestle India lost out on its relationship with the Indian market. 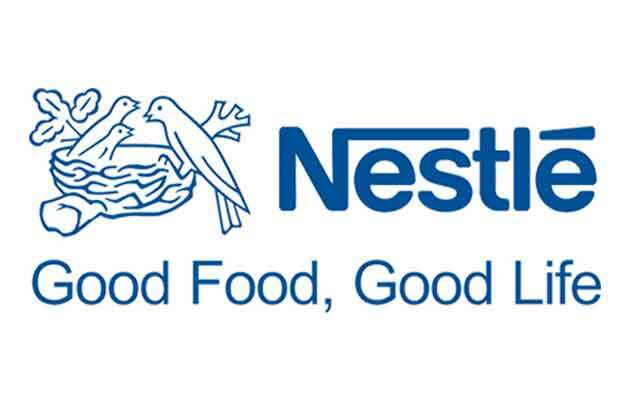 Stars indicate that till 2nd July 2015, the situation, though, may remain as it is—a little tough—for Nestle India. But, post this time, things shall start to get better, and Nestle India may be able to stabilise its position in the Indian markets too. Overall, Ganesha feels that the entire controversy surrounding the company and most of the food safety concerns related to its brand/s shall get tackled and take a turn for the better (and also cool down) after 30th January 2016. Disclaimer : All the calculations and analyses have been done using Nestle India's Listing Details, as the exact incorporation date of Nestle (global) and its brand Maggi, both are unavailable.